The District Shuffleboard Table is one of the finest shuffleboard tables made today with features not found on anywhere else. Available in 9', 12', 14', 16', and 18' sizes to fit your room. 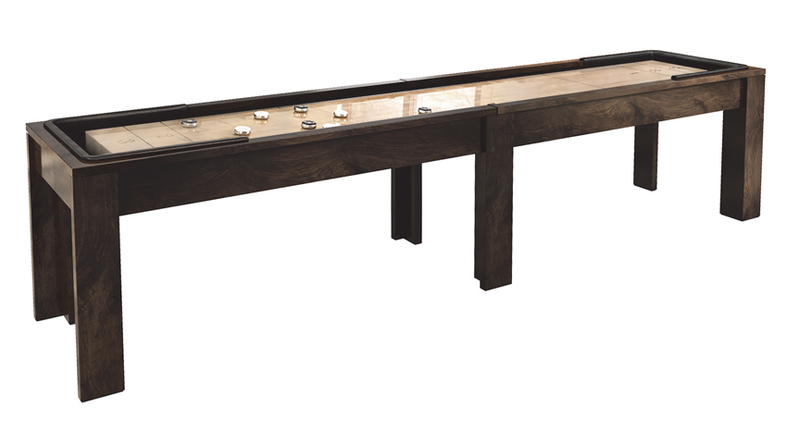 The District Shuffleboard Table is an original California House design. 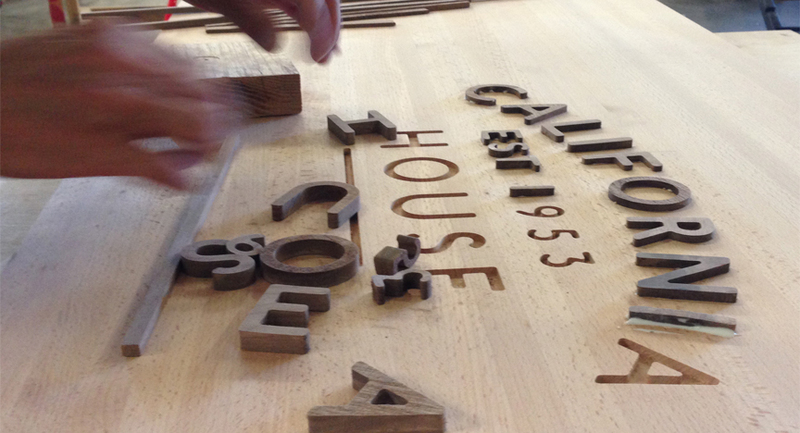 Pictured in American Walnut finish.